It was the June of 2018. The start of a scorching hot summer. There was no doubt that I had caught the travel bug. Since the start of the year, where I made it my mission to travel more often. It would be possible but only if I planned correctly. 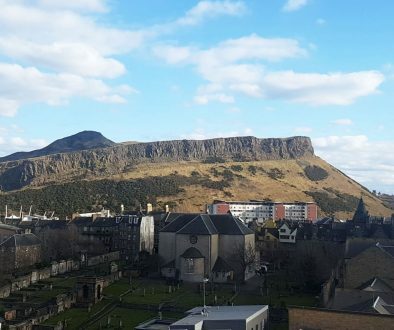 I wrote a list of places to visit, which I would tick off each month. It started with Paris in January for a day and continued with exploring the UK in the 3 months that followed. Things were going the way I planned. Then May came and went without a suitcase being packed. No weekend away to a new destination. No checking of hotels or train times. It wasn’t meant to be that way. I was left with a desperate urge to travel. Not to be too down hearten I started focusing my attention on where I would travel to over the summer months. 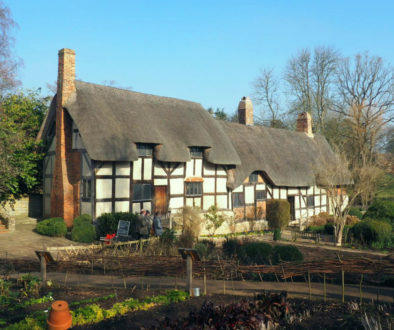 Would I travel abroad or continue exploring the UK? 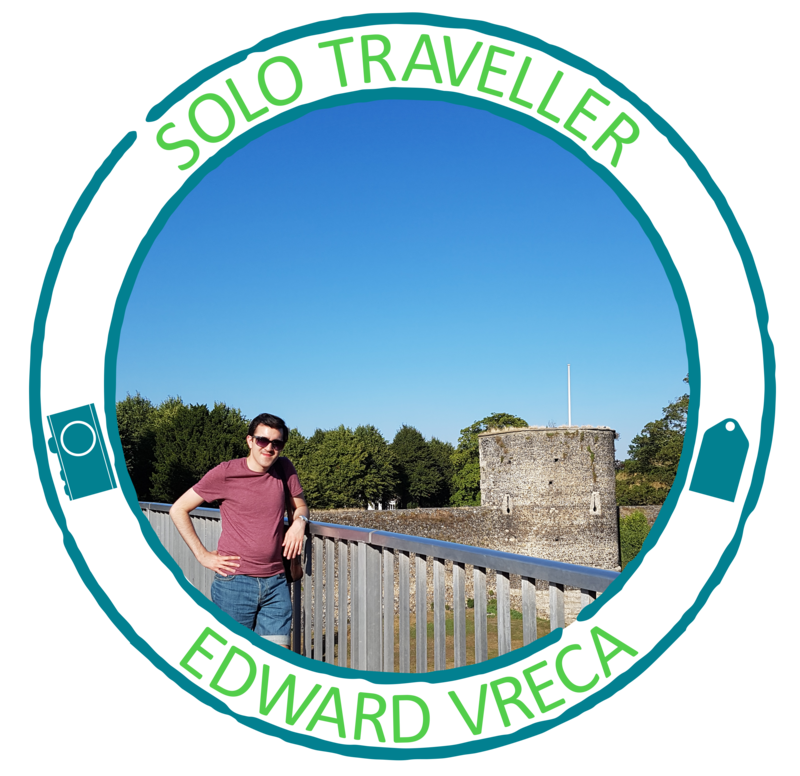 A cruise sounded very tempting to try for the first time but it was way beyond my solo traveller budget. To get me back out exploring I decided to head for Winchester. For years many people were telling me it is a place I should visit, so it was about time I ticked it off my list. Would it be a weekend worth waiting for? Here is the story of my weekend in Winchester. To explore as much of Winchester as possible I took the decision to make it a long weekend and travel on a Friday morning. From Waterloo, the train was two stops to Winchester. This surprised me but perhaps I booked on an express service? The journey took one hour and by travelling on a Friday it wasn’t very busy. Upon my arrival, one of the first things to grab my attention at Winchester train station was a stand outside promoting the “Hat Festival”. What does a hat festival consist of exactly is what I thought to myself? I can only describe the festival as a variety of acts performing in hats. I’ll leave you to build a picture in your head. The festival was happening all over the city that same weekend. So Winchester was busier than usual with the locals out in force for the festival and glorious weather. It was nice to see as it portrayed a great community spirit. 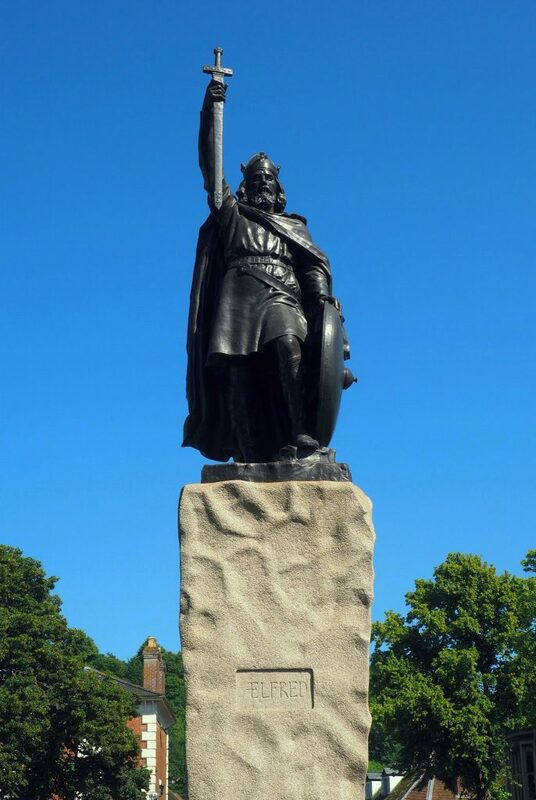 The term historic city can be used of any place but Winchester really has played a big part in the history of England. 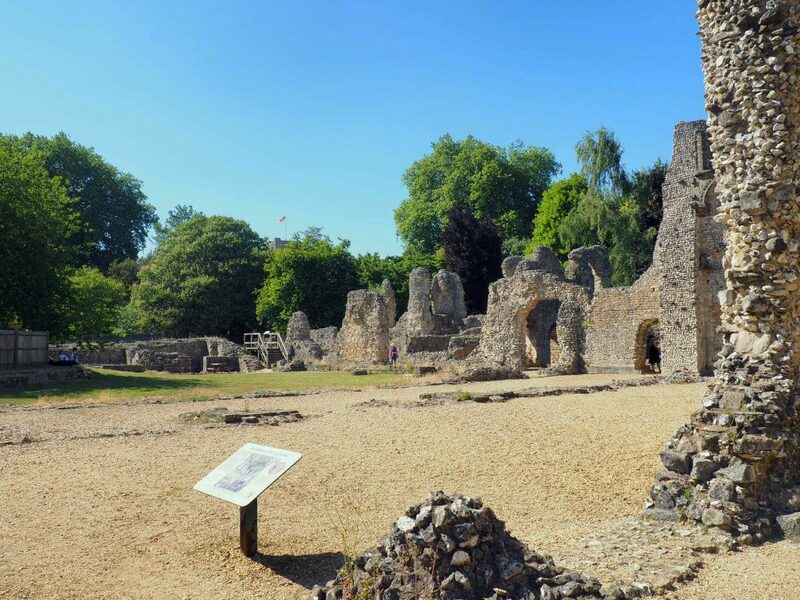 Did you know that Winchester was once the capital of England? I certainly didn’t. Can’t remember that being mentioned at school. On the Friday afternoon I arrived the festival was not in full swing at all, so walking around was easier. Due to my early arrival, my hotel room was not ready so I got straight on with the task of exploring. 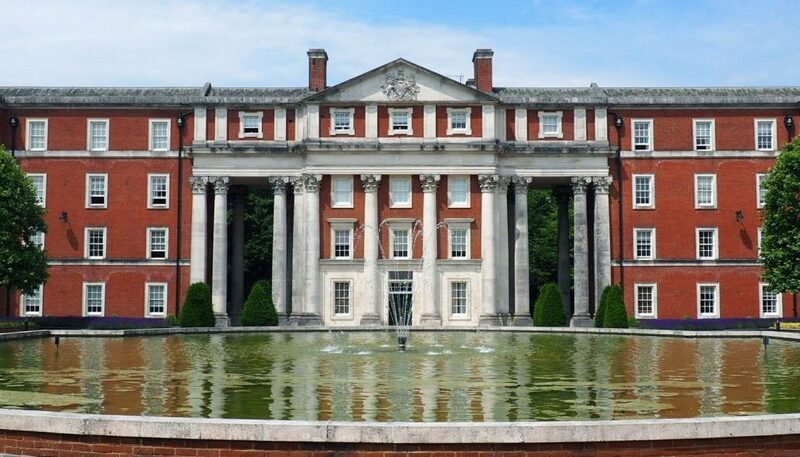 I went to the tourist information centre (in a very beautiful building) and booked a walking tour for that afternoon. On previous walking tours, it had been with a large group. On this occasion, however, there were only two of us. I was surprised. 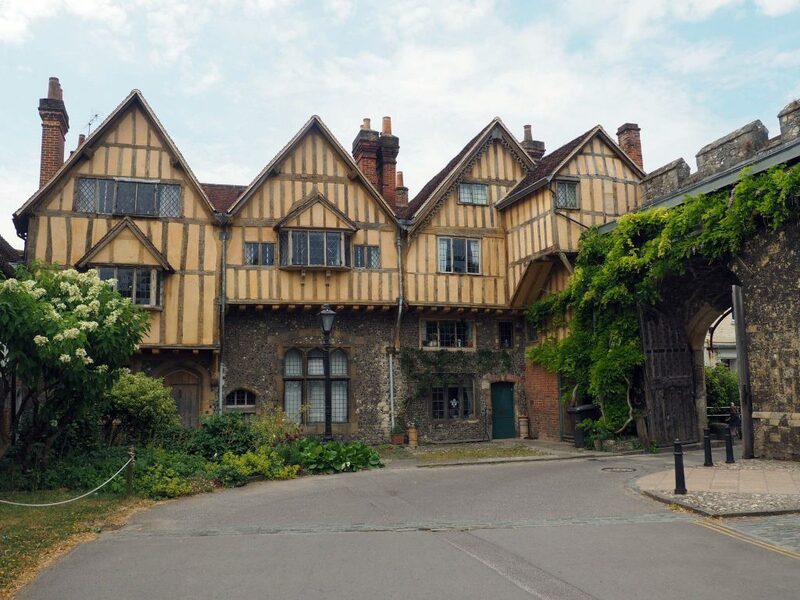 Winchester has a lot of tourists so I thought a walking tour would be a popular activity. Oh well, an intimate tour awaited. Our guide was a local, who had lived in the city for over 40 years. The way she spoke about Winchester, exuded love and passion for where she lived. 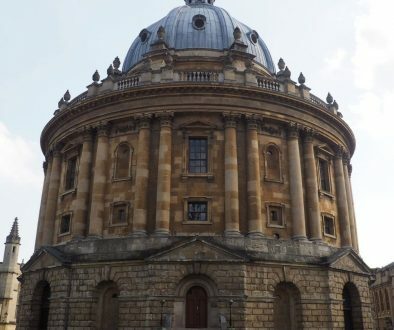 My fellow attendee was a masters student from Oxford out on a day trip and she became immersed in the city too when she learnt of its links to Oxford. Winchester looked more beautiful the more I explored. When Saturday came the Hat Festival got into full flow across the city. The weather was hot and I was ready to explore. 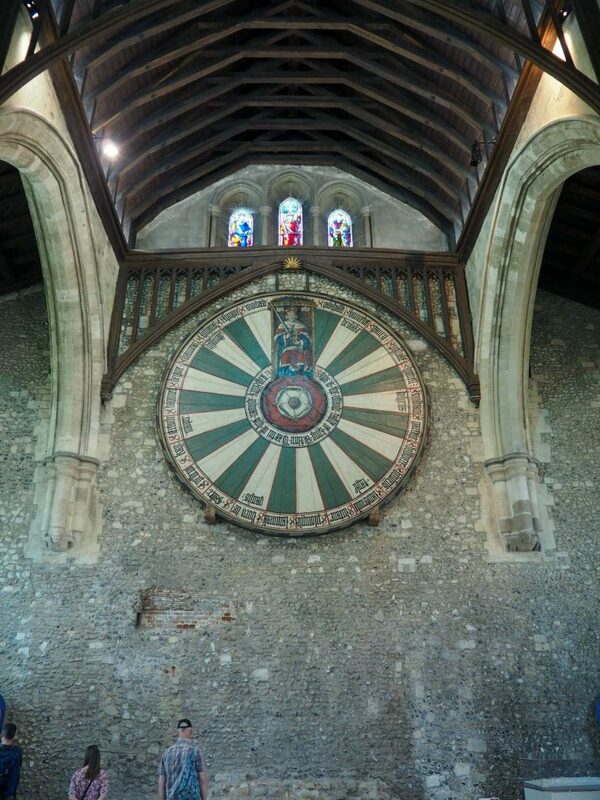 On good advice, I was told that the roundtable was on display in Winchester’s Great Hall. Just the kind of attraction I am drawn to. But of course, with the legend of King Arthur being a myth, the roundtable is in fact just giant round table. Damn it! With that being said the roundtable dates from the 13th century so it has its own unique history associated to the Great Hall. I took part in the free-guided tour that explained what is known about the old castle and history of the Great Hall. The roundtable does look grand when it is viewed at close quarters. 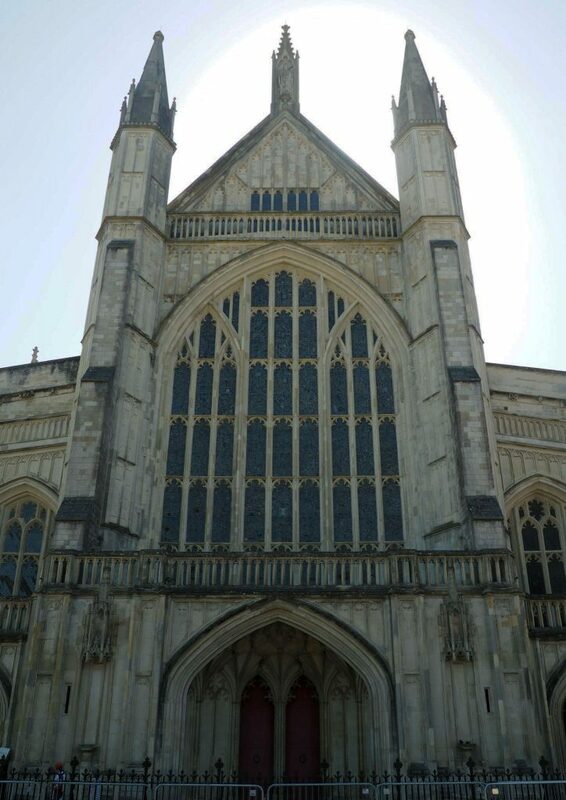 The cathedral in Winchester is the cities major attraction. Making use of the free-guided tour I learnt about the different architecture and history of this beautiful cathedral. The tours take place at regular intervals and it certainly helped me understand the cathedrals significance. 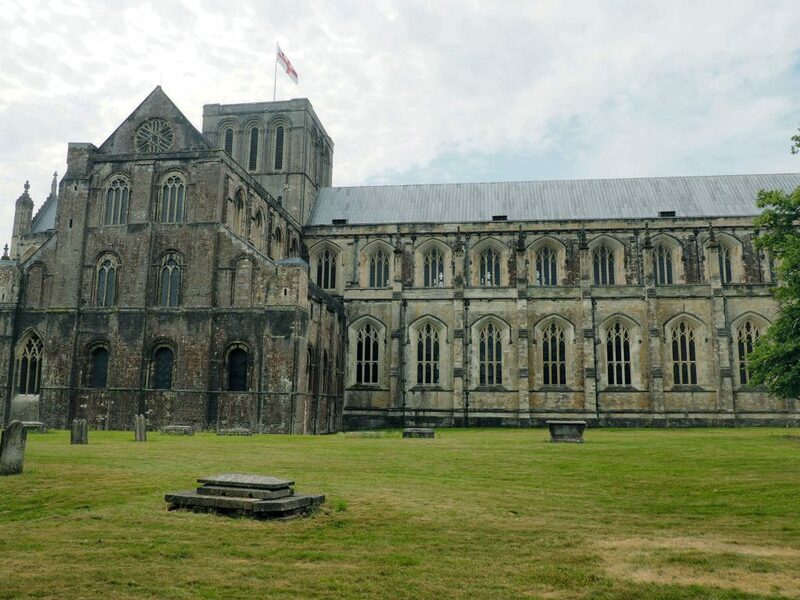 Jane Austin died in Winchester and is buried within the cathedral. Her crave is located on the north side of the nave. There is a tower tour available but at limited times and unfortunately, I had just missed the one that Saturday. For breakfast, I was up early on both days to indulge myself. Why not when on holiday? On Saturday I went to the Ivy, which is on the high street. 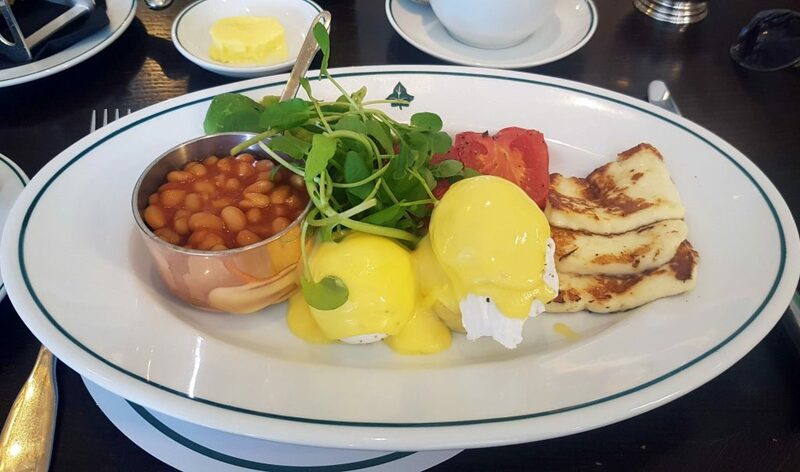 I had the Vegetarian breakfast, consisting of halloumi, avocado, poached eggs, hollandaise, potato hash, plum tomatoes, and watercress and baked beans. Full on indeed. For Sunday’s breakfast, I looked up a local cafe to try out. Forte Kitchen is located just off the high street and offers food for breakfast, lunch and afternoon tea. It isn’t as large as somewhere like the Ivy but the food is very good. 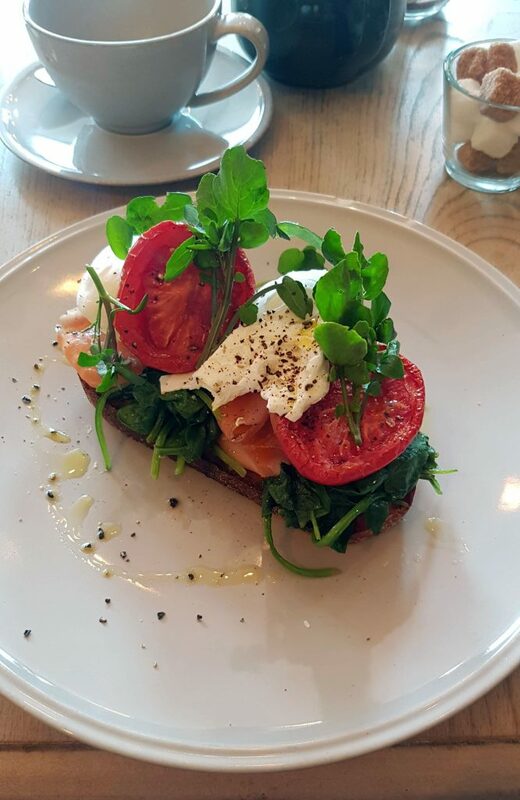 I chose the Healthy breakfast, consisting of smoked salmon, plum tomato, spinach, poached eggs, watercress and sourdough toast. It looks beautiful and it tasted that way too. I was indulging in the vegetarian options that weekend for no particular reason. I would recommend giving Forte Kitchen a try if you are in Winchester. 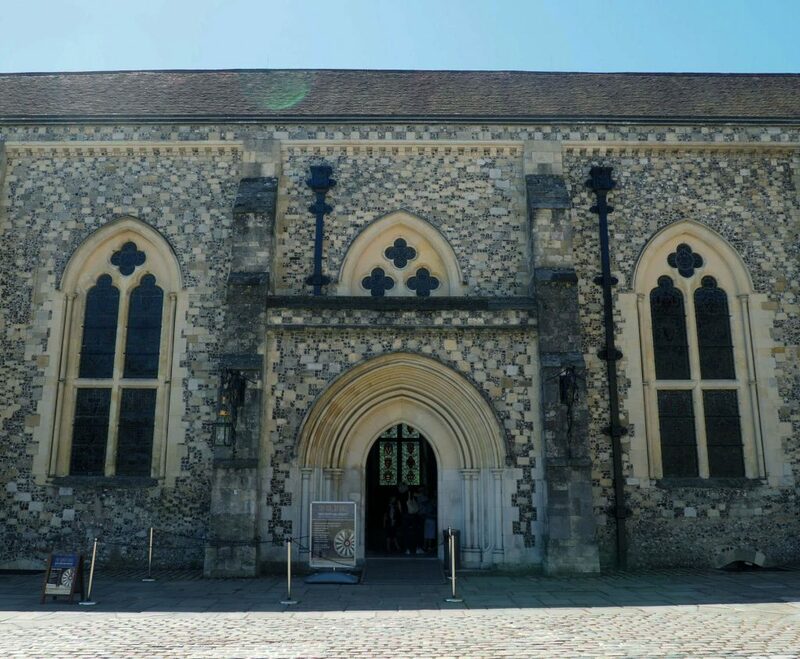 Winchester is a city that attracts tourists so I was not out of place when exploring. 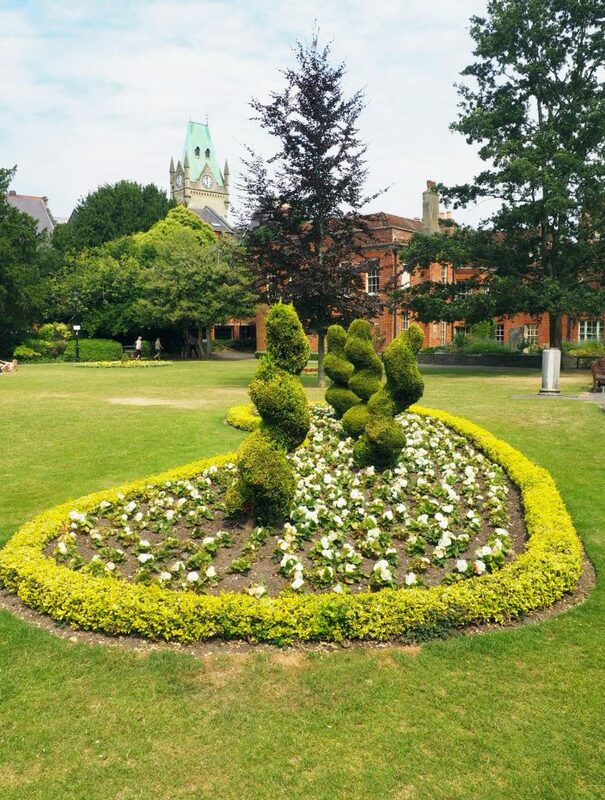 Being on a walking tour with a person on a day trip proves that solo travellers were in Winchester also. I was kept busy throughout the long weekend up until the moment I left for the train station. I stayed at a hotel very close to the high street that made it very accessible for places to eat and shops to browse. 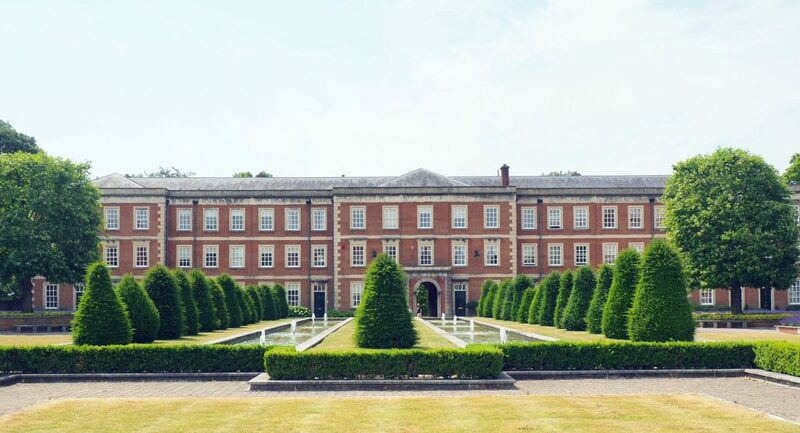 The Great Hall and Cathedral are the main sites to visit but other locations like the Westgate are just as impressive to see along with picturesque gardens. Reflecting on the trip brings back many good memories. It reminded me of why I love travelling and how much I miss having a weekend away. 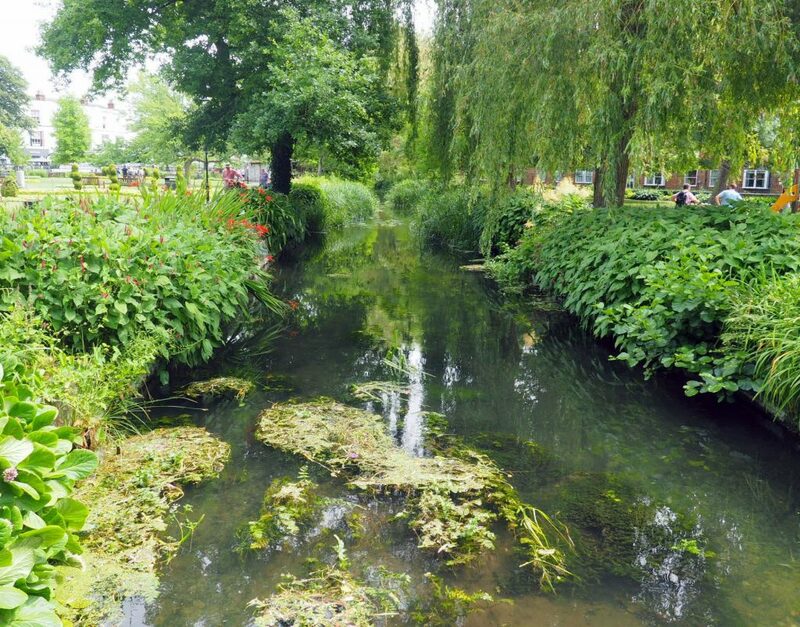 The colourful flowers in the gardens and the clear water streams enhanced Winchester’s beauty. Learning about the Great Hall and the Cathedral was valuable to understand more about the history of the city and its significance in England’s history. 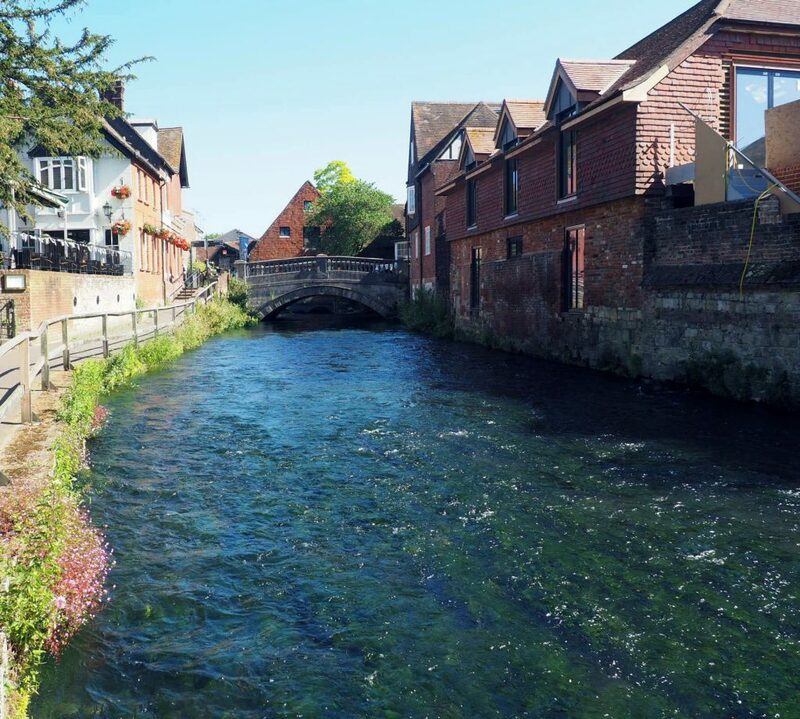 Wonderful food and glorious sunny weather made this summer weekend in Winchester perfect. It was a weekend worth waiting for. 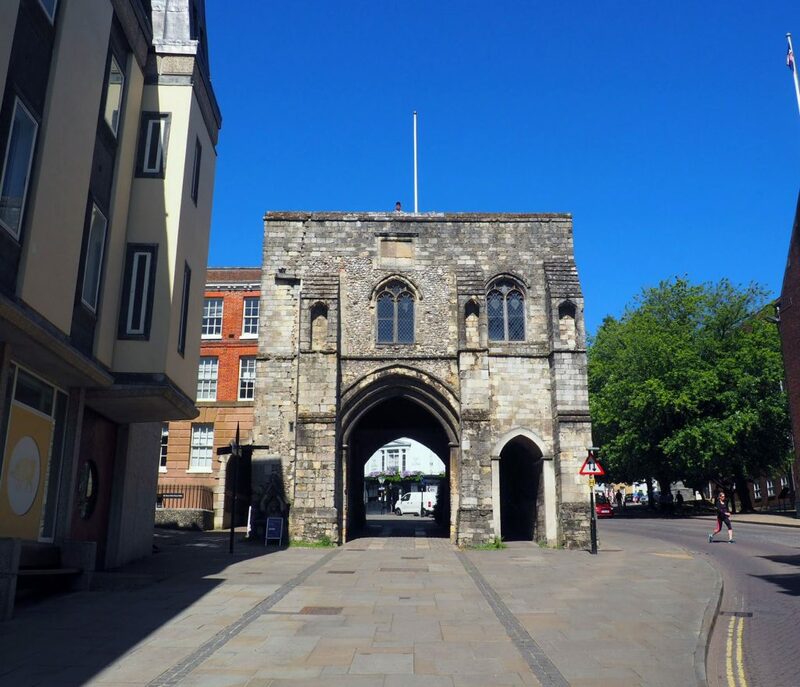 Have you been to Winchester?